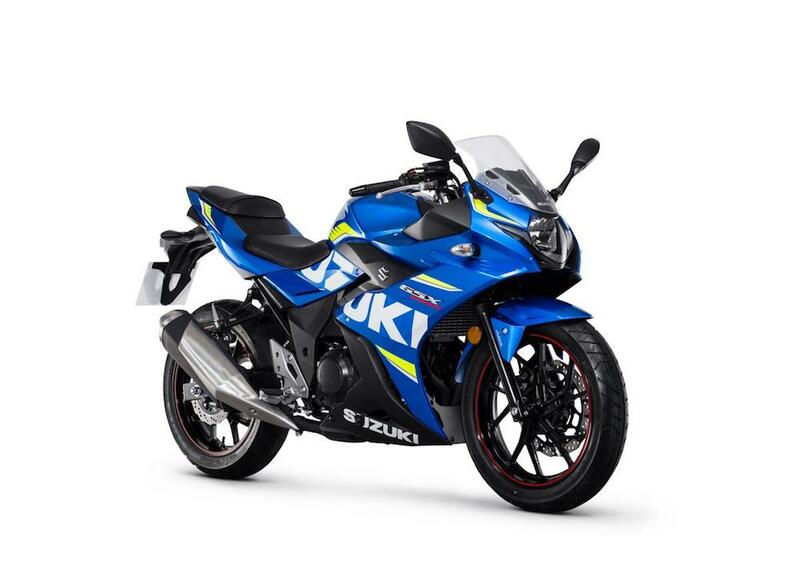 Suzuki is looking generous this Festive Season, offering customers some very attractive specials with cash back deals on GSXR1000s and GSX250Rs, and discounts on the SV650. 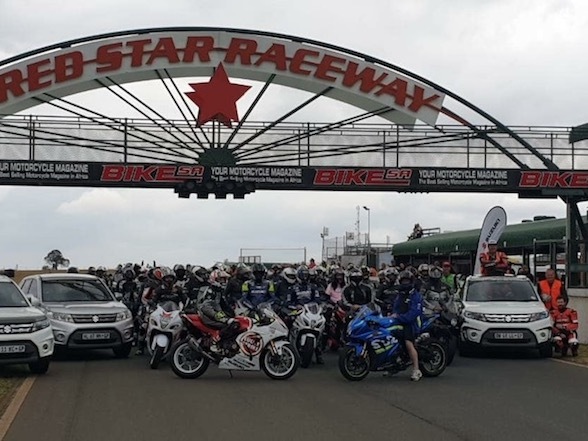 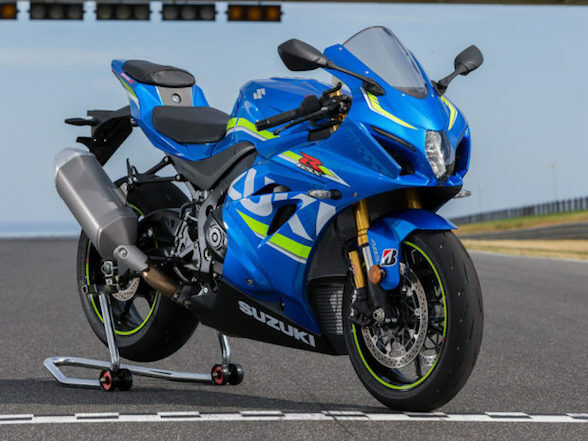 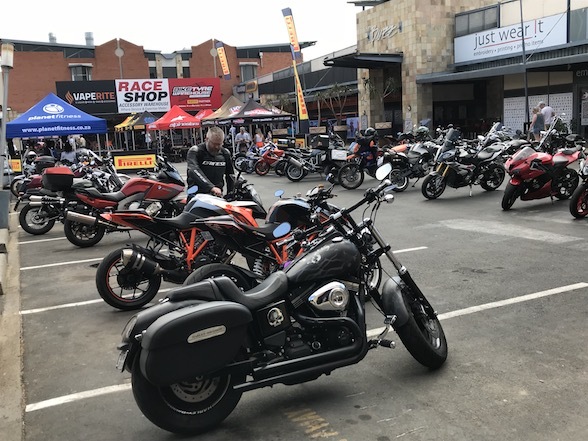 For the 1000s, Suzuki is offering R23,000 cash back on the base model GSXR1000 that retails for R242,300 and R28,000 cash back on the GSXR1000R model, with uprated parts, that retails for R277,750. 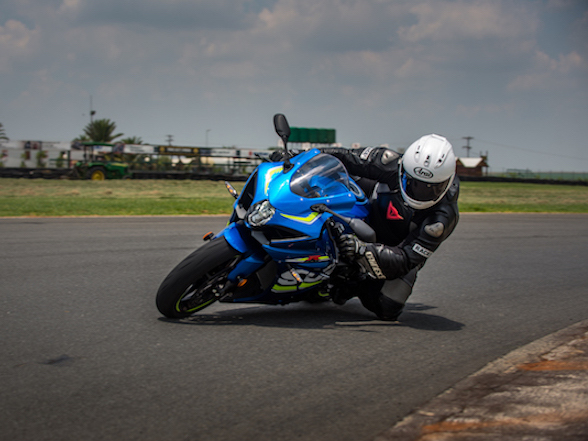 On the younger sibling front, the Suzuki GSX250R, the funky 250cc twin that retails for R69,900, will receive a R3,000 cash back on each purchase. 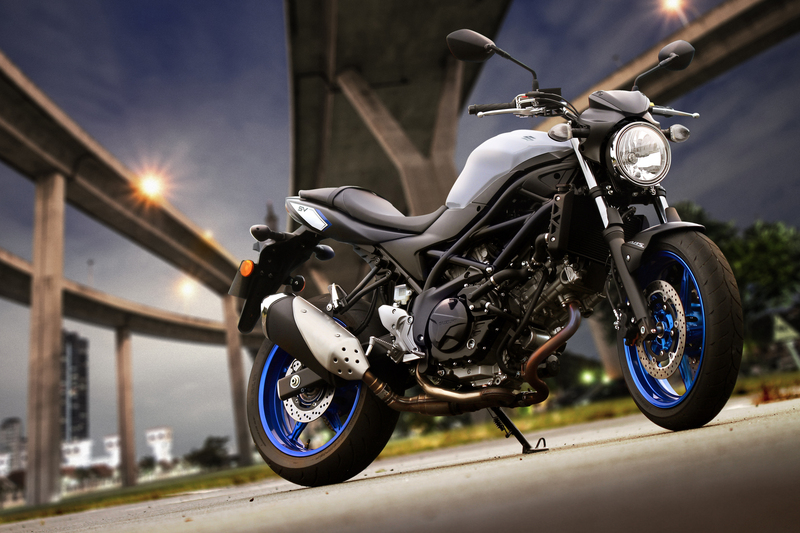 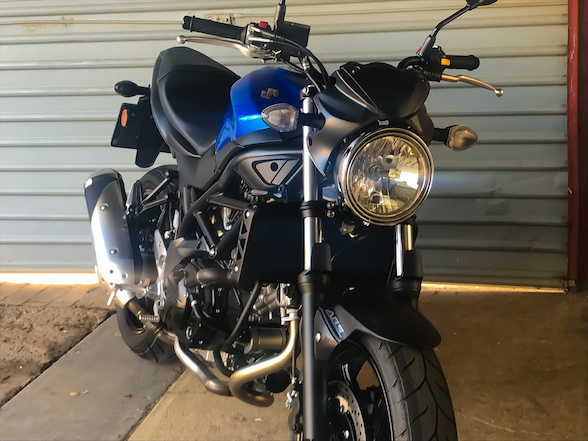 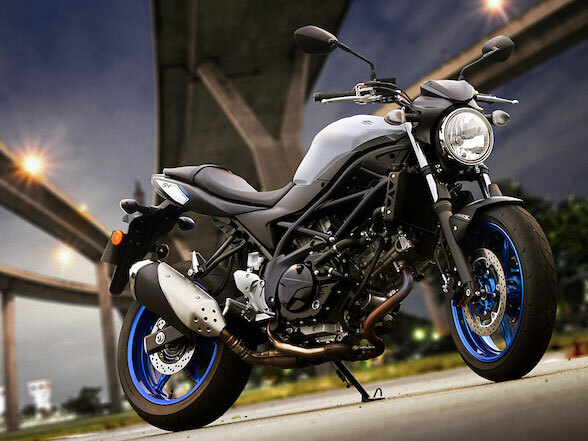 Then we have the SV650, one of The Bike Show’s favourite motorcycles that normally retails for R99,500, is now on special for R90,000. 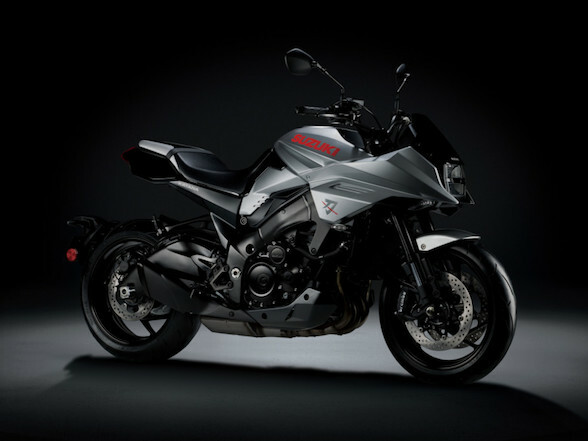 These specials are available from all Suzuki dealers throughout South Africa. 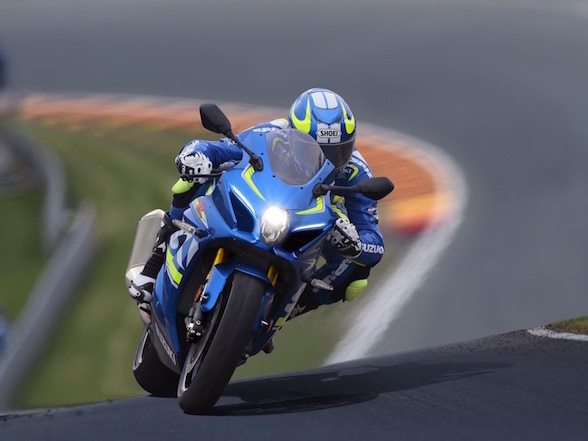 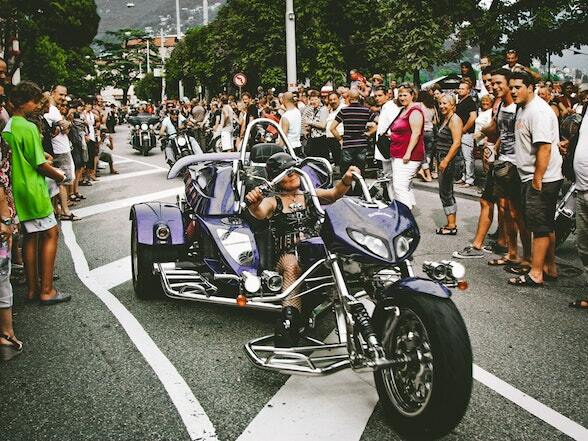 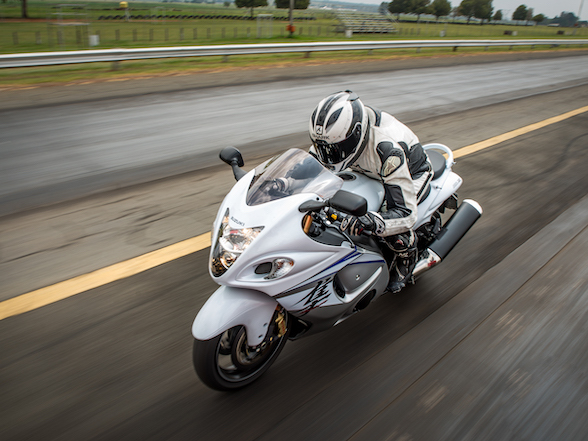 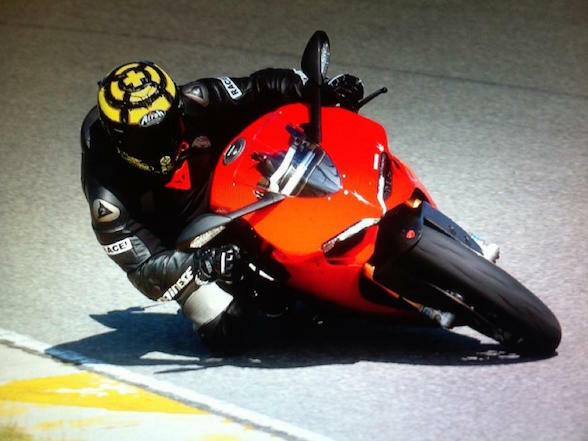 Previous Post New Monocle Motorcycle Racing Series: racing without money or politics?